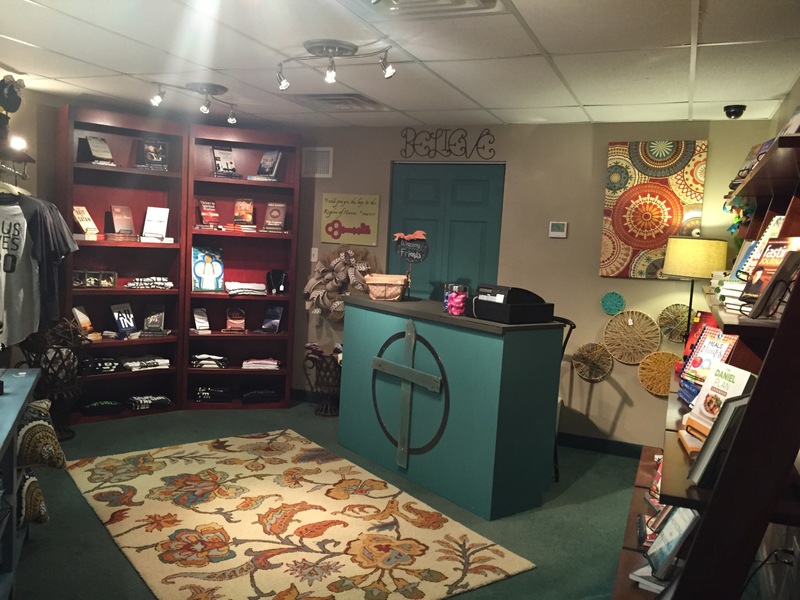 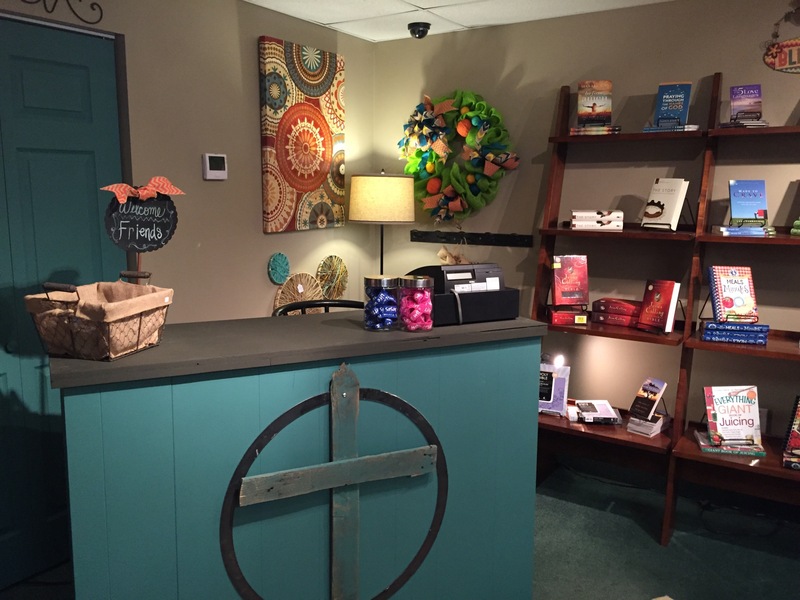 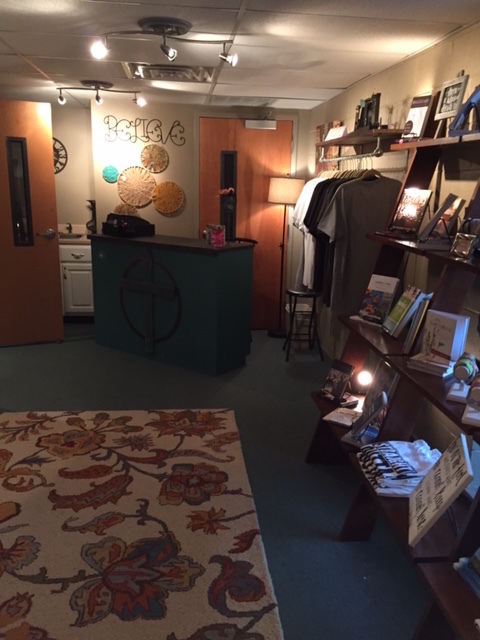 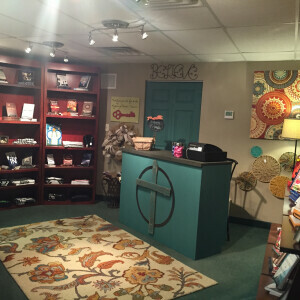 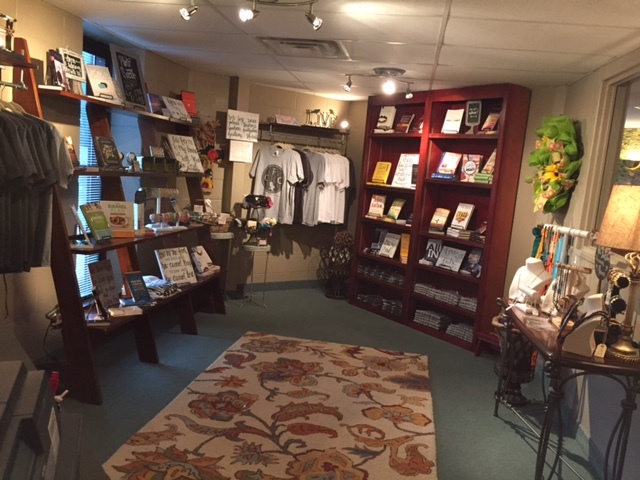 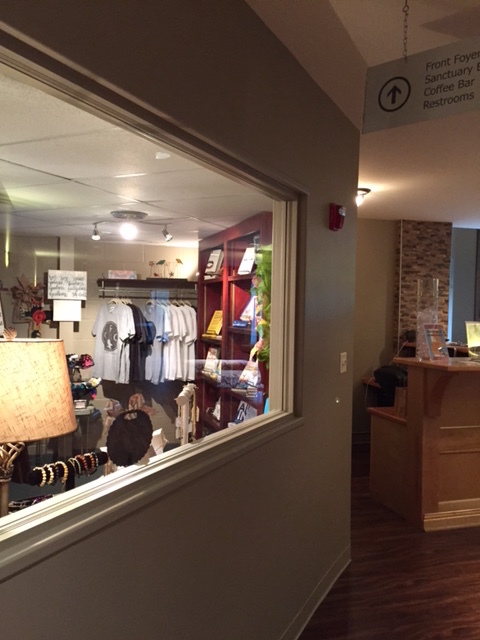 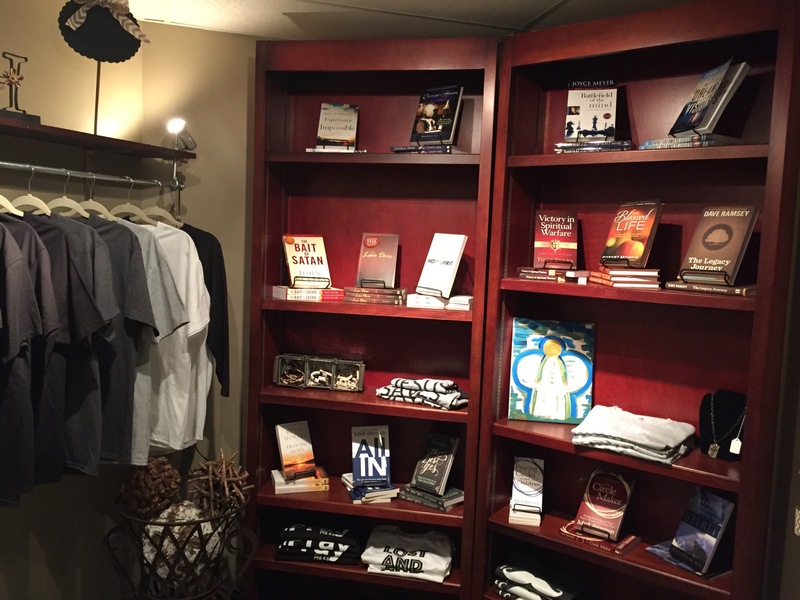 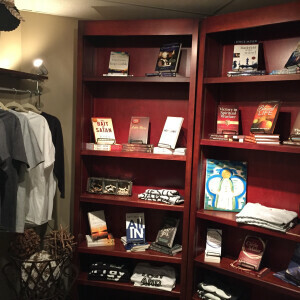 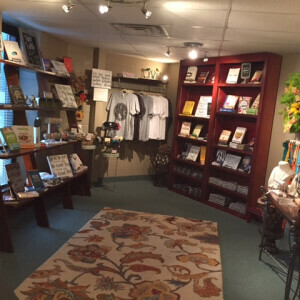 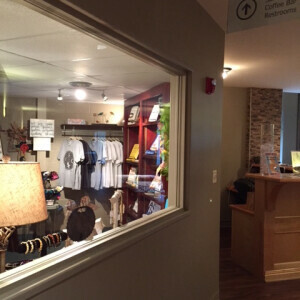 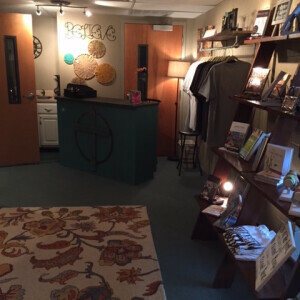 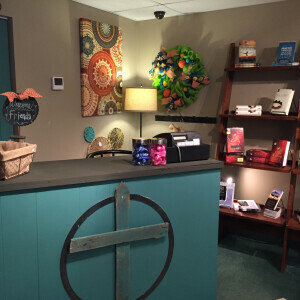 The Freedom Bookstore is open Sunday mornings for 30 minutes after each Worship Experience. 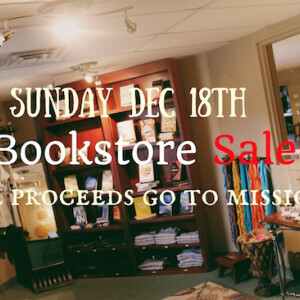 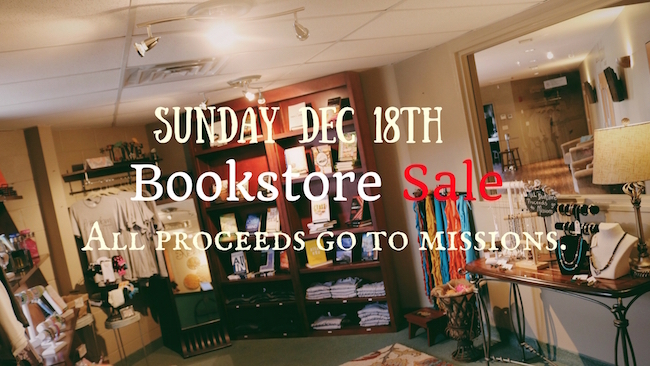 All bookstore proceeds are donated to missions and designated ministries. 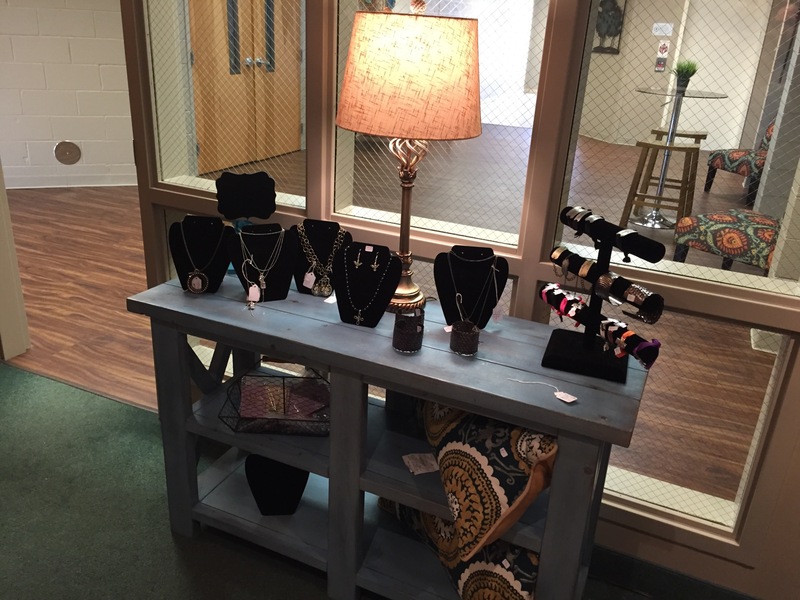 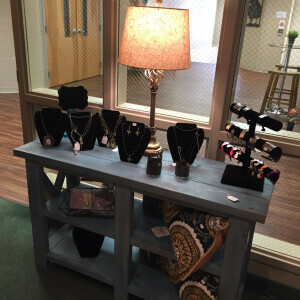 It is located in the front lobby, next to the Connect Center.